Signing up for our online store is easy and secure. Follow the link to sign up and shop in our online farm stand. subscribe to our news letter too! Every week, we update our online farm stand with the week’s fresh-picked availability. Produce is available on a first-come first-served basis. We are looking for full-time crew members. We are offering generous compensation for the right farmers. Click the link to access job description. We are seeking self-motivated workers who are driven to grow the best food possible. An ideal candidate will already have experience working on organic farms and want to advance their career working within the field of sustainable agriculture. We are looking for individuals who are competitive in a team environment and are driven by results to progress the development of the farm. This position starts in February and goes through November; however, the application period will remain open until positions are filled. Farming is a seasonal business. The farm is at its busiest in Spring through Fall. Seasonal flexibility is a prerequisite for employment. Full-Time Crew Members will be expected to work Monday through Friday, 8 – 10 hours per day. 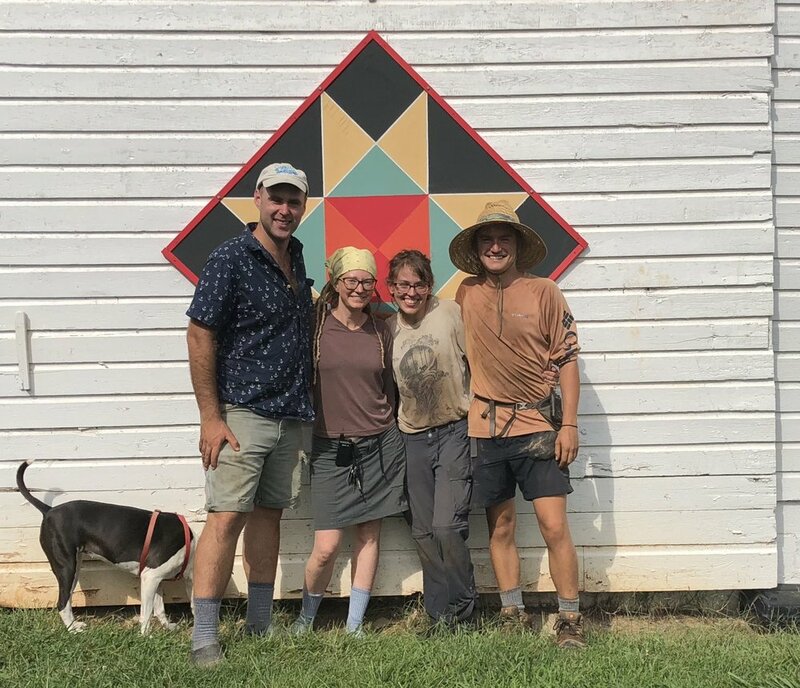 Farm crew members will work directly with the owners of the farm and other farm employees on a wide range of tasks including but not limited to: Greenhouse work, fieldwork, harvest, washing and packing produce. Crew members will also be directly involved with record keeping and the fulfillment of all GAPs related procedures. The big, white barn in front of Reagan High School. Fair Share Farm is open to online farm stand customers only.